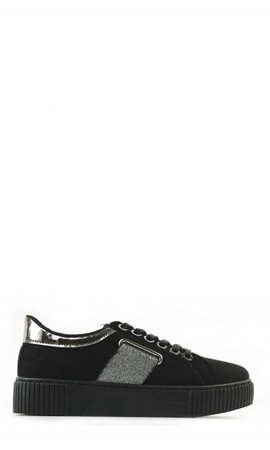 We really like these need-to-have sneakers! 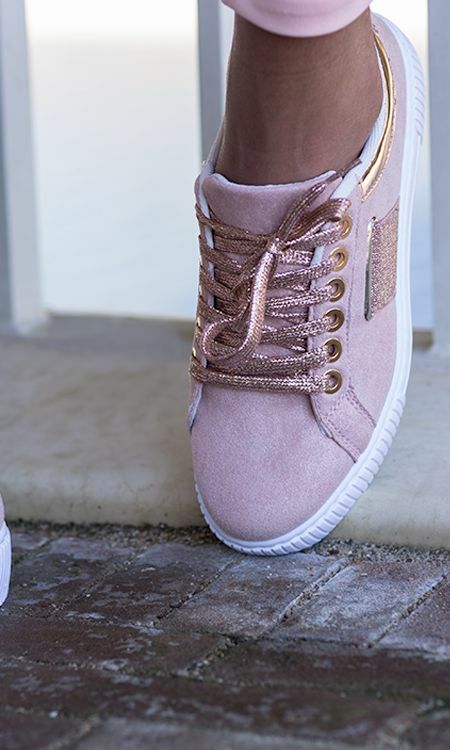 The Fierce Sneakers comes in pink and black and feature glitters. 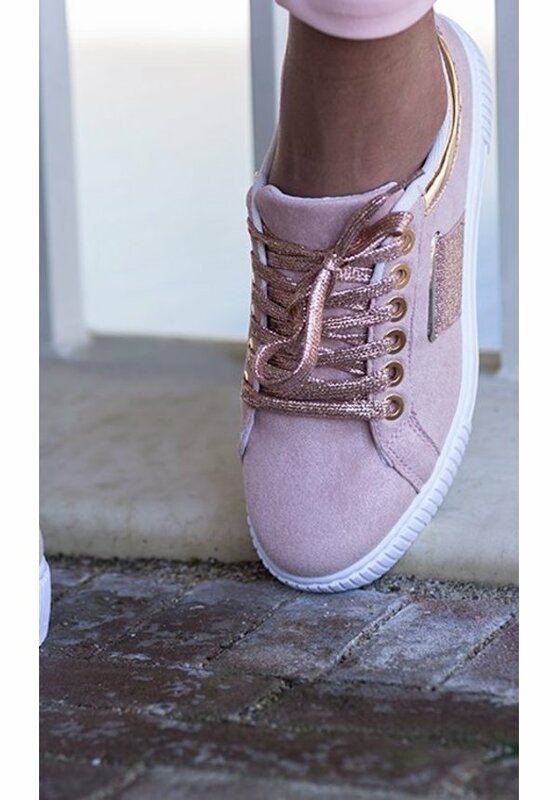 Ideal sneakers for every occasion! 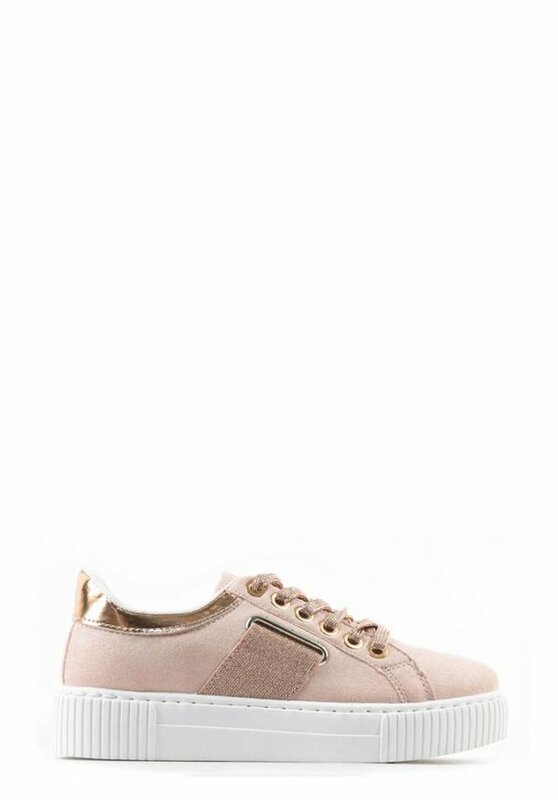 Match the sneakers with a white pants and fancy top!